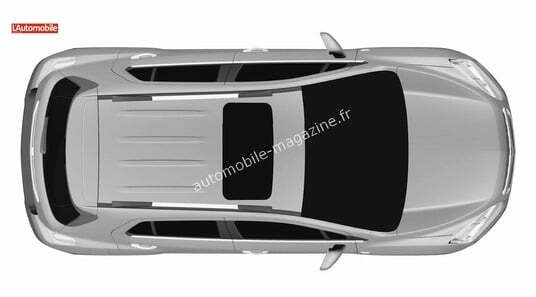 We have been discussing much about the compact SUV segment which will soon see a couple of major launches. First two vehicle to make entry into this untouched segment is Ford EcoSport and Renault Duster. Yesterday we also brought you a news about Skoda and Volkswagen developing compact SUVs based on Volkswagen’s A0 platform. So in simple terms every manufacturer is silently developing a product which could excel in the compact SUV segment. For a while now we were being reported about Chevrolet’s (General Motors) new compact SUV which was speculated to be in the making, though no strong evidence was there. Surprisingly, French auto magazine L’Automobile, has published a couple of image of Chevrolet’s compact SUV. 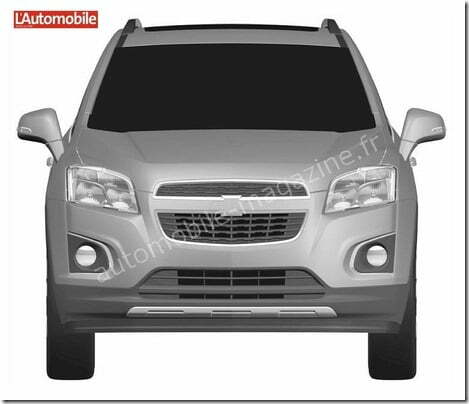 Chevrolet has filed for patents of a new compact SUV. 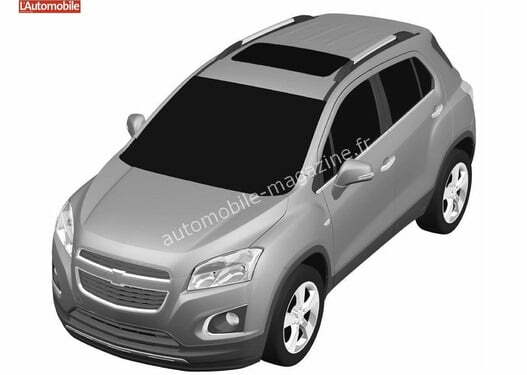 At first look, it seems to be a smaller Chevrolet Captiva sibling. 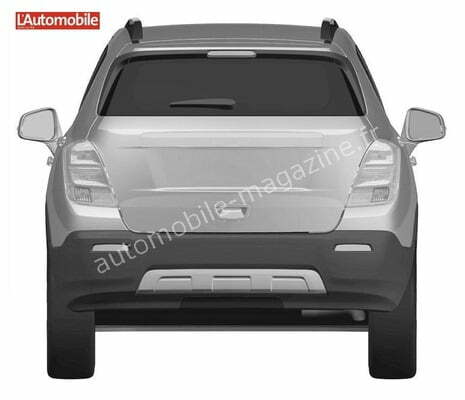 It features a similar upright grille, typical Captiva headlights, squarer bonnet and mild yet muscular wheel arches. 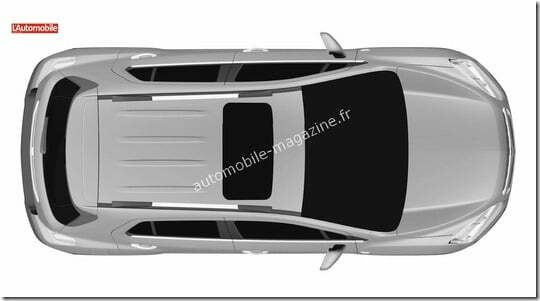 Expectedly it would feature plastic cladding, chrome trim and a tailgate spoiler. Interestingly the patents also disclose that it will be available in an all-wheel drive option too. It seems to be an interesting product and is expected to be rolled out soon. So now it all depends on the pricing strategies of Renault and Ford primarily as they will be the first ones to enter the compact SUV segment and if they price their products right, the market will see a boom as it experienced in the small car market.